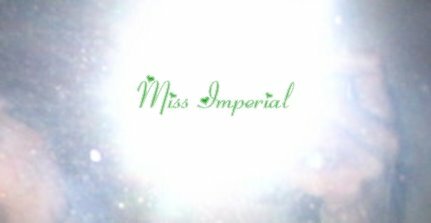 Miss Imperial (17 Oct 06 - 10 Sep 07): "Let them come, let them come, let them come." "Let them come, let them come, let them come." 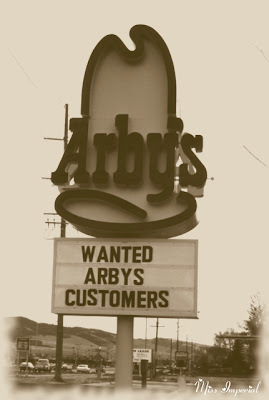 I WAS SO HUNGRY I COULD EAT ARBY'S. THEY TOLD ME TO BE MICE ELF. TRACK LISTING: GWAR, "Meat Sandwich"